Jason Weigand has dedicated much of his personal and professional life to sports. He has been passionate about sports since he was a young kid and a multi-sport athlete throughout high school and college. Jason continues to be active with sports today in recreational leagues and in the backyard with his kids. For Jason Weigand, sports are a great way to maintain fitness, both physically and mentally. Maintaining a healthy and active lifestyle provides you with a greater energy and strength as well as overall happiness that allows you to further succeed in your life goals. Both professionally as well as volunteering in the community, Jason Weigand has made great contributions to the world of sports. To benefit his local community, Jason Weigand developed a youth baseball and softball league. The league is known as Liberty Youth Baseball. Since its founding, Liberty Youth Baseball has become one of the fastest growing baseball organizations across the nation. It took Jason Weigand and other volunteers just four short years to grow the league to include over 800 young athletes and it continues to grow today. Additionally, Jason Weigand is part of the Berks County Junior Diamond baseball league that consists of 25 organizations and 100 teams. Jason Weigand enjoys establishing and managing youth leagues as it gives kids an opportunity to play sports, become team players, stay active, make friends, and learn other valuable life lessons. 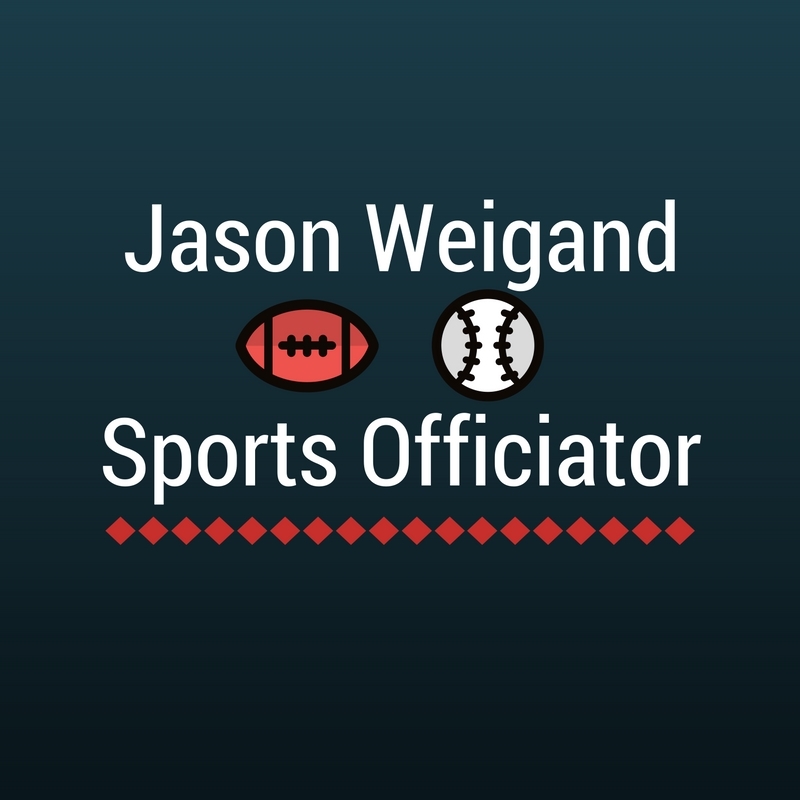 Outside of his volunteer work, Jason Weigand also works as a sports official particularly for high school and college football. Since 2008, Weigand has worked with the East Coast Football Officials Association (ECFOA) officiating many local high school games. Recently, Jason has also started officiating for the Division 1-AA college level teams in the NEC. To learn more about Jason Weigand and his career path, check out his new personal website: http://jasonweigand.com/.